This package is based on a group of 6 but can easily be customized for more or less people. 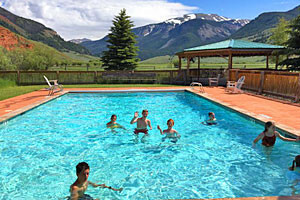 Lodging is included for your own 3 bedroom condo in Teton Village, ideal for small groups of friends or families. 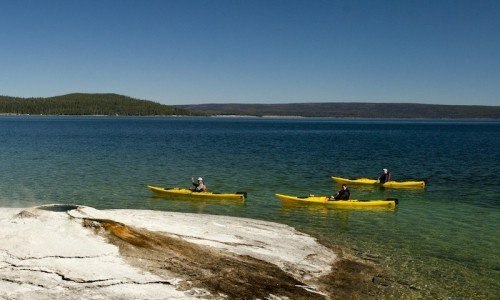 Full day kayaking tour on Yellowstone Lake in Yellowstone National Park. 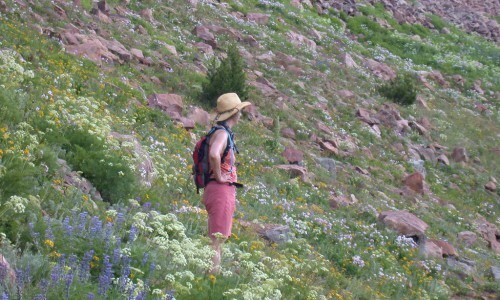 Guided hike in Granite Canyon, followed by lunch and a soak in Granite Hot Springs. 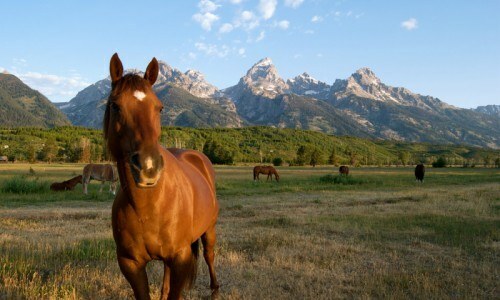 2 hour horseback ride in the mountains surrounding Jackson, followed by a steak dinner at a local ranch. 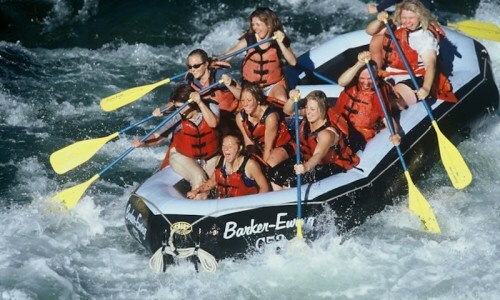 Morning whitewater rafting trip down the Snake River (breakfast included). 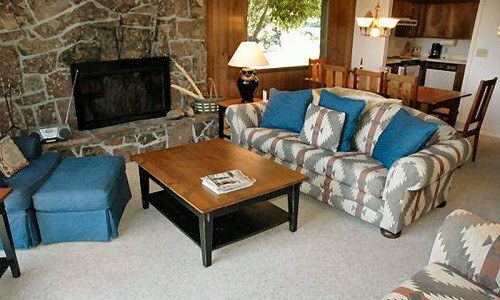 A comfortable 3 bedroom/2 bath condo that can sleep up to 8 people in Teton Village. These condos have a full kitchen and a washer/dryer, making it ideal for longer stays. 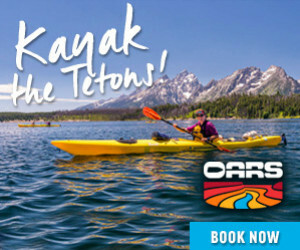 Meet at the Grant Village Marina for a full day kayaking tour along Yellowstone Lake. 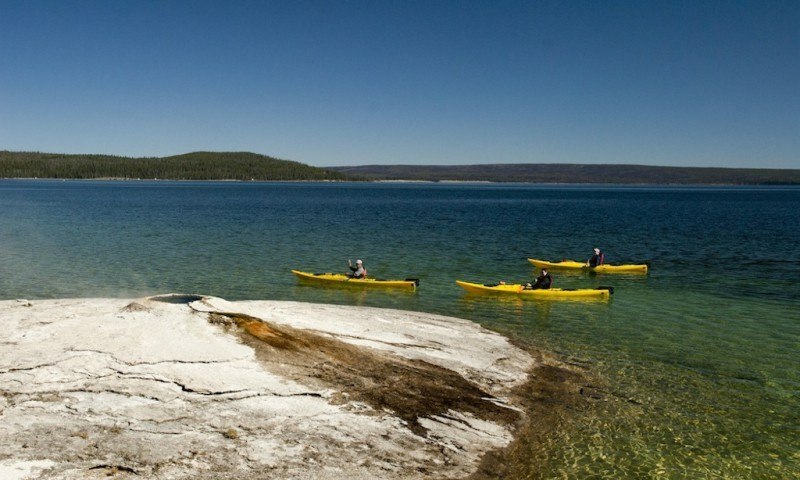 After some instruction and brief introduction to the area, hop into your kayak and follow your guide around the lake's shoreline to the West Thumb Geyser Basin. There are many geothermal features on land and under water that are great to explore from the seat of your kayak. Continue on to the remote Potts Geyser Basin for a picnic lunch and a short crowd-free walk around the basin. Keep your eyes peeled for wildlife, including elk, moose, and bison, as they often come down to the lake for a drink. Both single and double kayaks are available. You'll be paddling about 2.5 miles each way but no prior kayaking experience is required. * Price is per person, based on 6 people. Rates based on July and August travel. Package available mid May - September. Inquire about cheaper package prices during that time!